Ogilvy has held the account for more than 20 years, last reappointed in 2014, but will no longer work on the auto brand. AdNews understands the pitch was between Clemenger, With Collective and Iris. GM of marketing Tony Sesto, who has been in the role since February, confirmed the appointment. 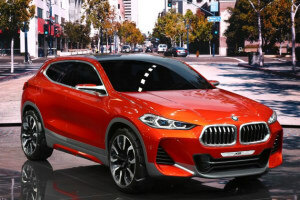 “BMW Group Australia is on the threshold of launching a range of exciting new products in new segments, and so we sought an innovative creative agency to design and implement campaigns to support these initiatives,” Sesto says. Clemenger will be putting its auto credentials back to work, having previously worked on the Mercedes account before it was globally aligned with Publicis. The agency switch up is the first major move since Sesto has been in the role, replacing Stuart Jaffray who left the business after more than 10 years to lead Starcom Melbourne. Last year, BMW reviewed its media account with Vizeum retaining the $20m account. There has been a lot of movement within auto brands in the first half of 2018, with Hyundai, Ford and Jaguar Land Rover all shaking up their media agency arrangements. Clemenger has been approached for comment. 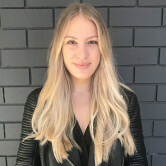 Clemenger Melbourne has driven away with the BMW creative account following a competitive pitch, AdNews can reveal.